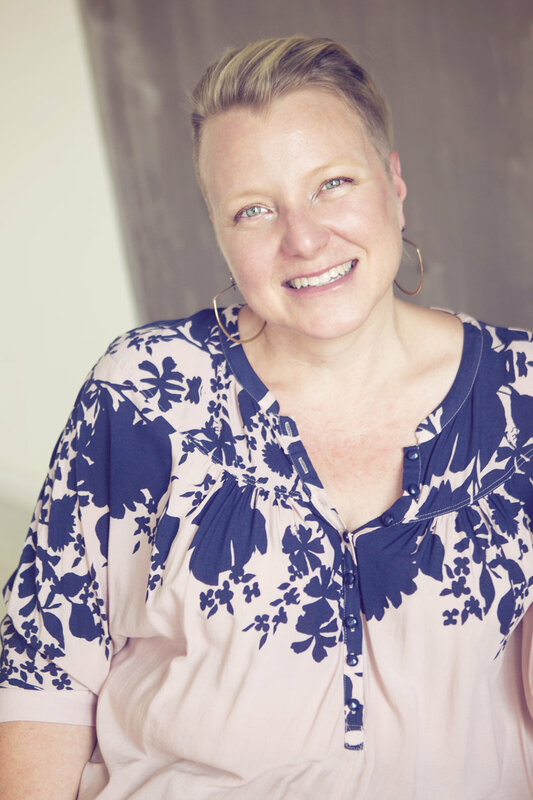 Dana Sturtevant, MS, RD is a dietitian, facilitator, educator, speaker, writer, and activist specializing in chronic dieting, disordered eating, and body acceptance. As a registered dietitian, Dana has been incorporating Motivational Interviewing (MI) into her clinical practice for 18 years. She has received training and mentorship from some of the best trainers in the field - Stephen Rollnick, Denise Earnst, and Steve Berg-Smith. After becoming a member of the MI Network of Trainers in 2002, Dana has traveled around the country training thousands of helping professionals in the art and science of behavior change counseling. Her trainings introduce participants to the theory, principles and spirit of Motiviational Interviewing, and focus on the use of MI in health care settings. Dana has trained doctors, dentists, dental hygienists, health educators, nurses, dietitians, case managers, personal trainers, physical therapists and other rehab specialists, and diabetes educators. Participants of her trainings are guided through a sequence of learning activities to explore and shape counseling practice behavior, and to begin a process for developing proficiency in MI. In addition to training, she has spent numerous hours coaching and mentoring people, as research shows this is the best way to build skills. Dana lives in Portland, Oregon where she co-founded Be Nourished, a leading voice in the mission to address body oppression and heal body shame. After years of intensive listening, Dana co-created a Body Trust® approach to help people find a way to truly heal and move towards a compassionate, sustainable form of self-care. As a Certified Kripalu yoga teacher, Dana draws from her yoga teaching experience to incorporate mindfulness and self-acceptance practices into her conversations about food, body shame, health, and healing. Her work has been featured in The New York Timesand the Huffington Post. For more information about Dana, visit motivatingchange.org and benourished.org.